The genus Spiraea contains approximately 100 species of deciduous shrubs. Native to the temperate Northern Hemisphere, although the majority of species are found in eastern Asia, they are noted for their blooms and in some cases (such as Spiraea 'Goldflame') exceptional ornamental foliage. 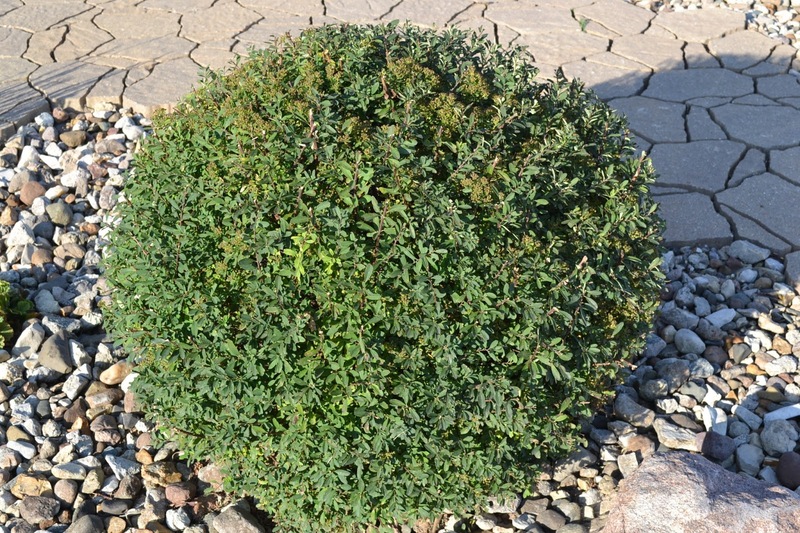 To encourage a compact habit and to promote larger blooms, Spiraea x bumalda and Spiraea japonica species and cultivars should be cut back to within 8-12 cm of ground level in late February to early March. All other species should be trimmed back to shape immediately after the main flowering period. 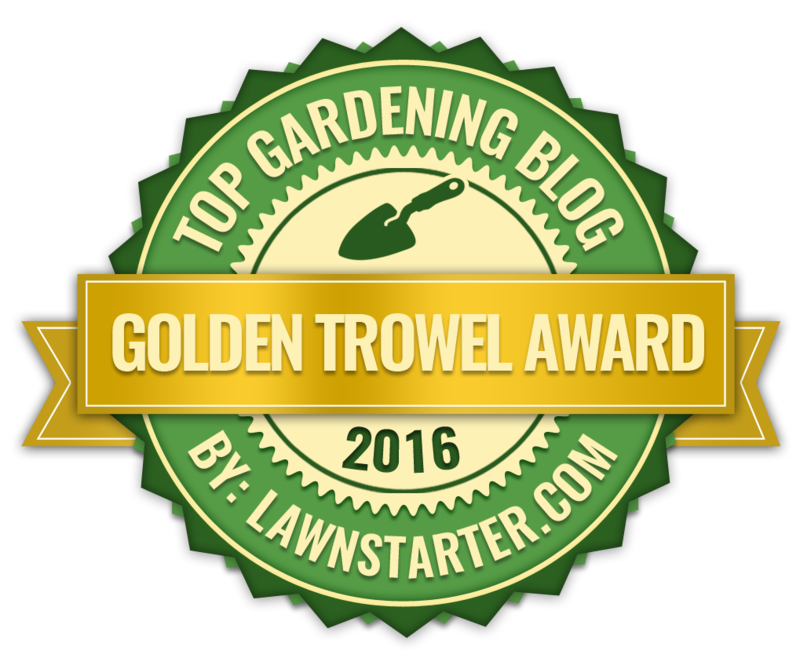 Overgrown shoots and stems can be removed from the base at anytime during the growing season. Mature, neglected plants which need to be brought back under control should be cut back to within 25-30 cm of ground level as soon as leaf drop occurs in the Autumn. However there is no need to worry if you cut back too much at what is accepted to be the wrong time of year. 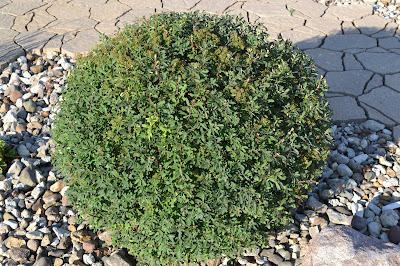 Severely pruned back Spiraea will almost always grow new stems from the base in the spring, all of these will be capable of producing flower buds. Note. Turn the clock back 20 or even just 10 years ago and Spiraea species and cultivars were well known for being generally trouble-free. However today they are prone to a range of fungal attacks such as Cylindrosporium Leaf Spot, Powdery Mildew and unfortunately even fireblight! 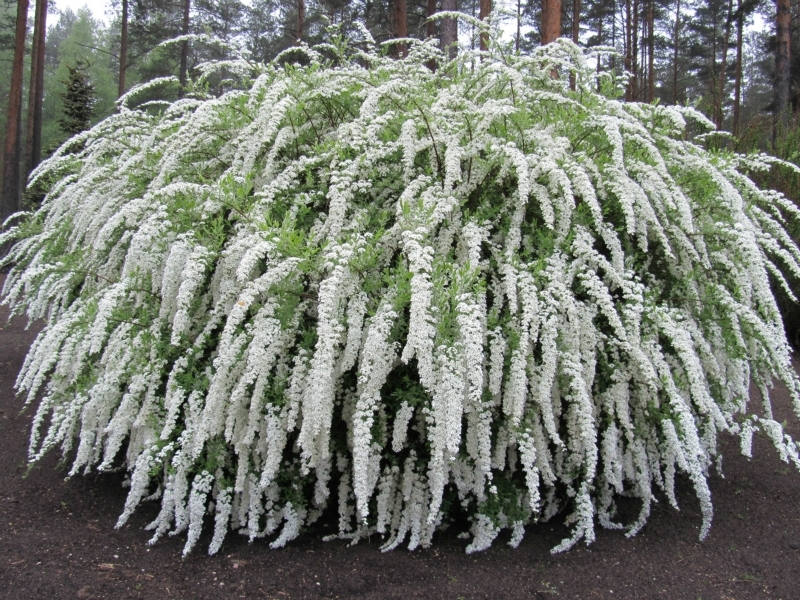 With that in mind, if you have more than one Spiraea specimen in the garden always clean your cutting tools (secateurs, garden shears etc) before moving on to another plant. This will help to reduce the risk of disease transference.